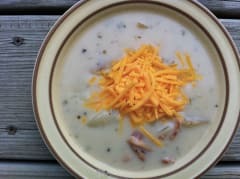 Struggling to cook dinners, or find lunches that work well for 1 or 2 people with the Instant Pot? Learn how freezer cooking isn’t just for large families, but is really the secret to success for a single person or couple! Learn how to make adaptations to recipes, shopping trips, packaging and more all for the Instant Pot! 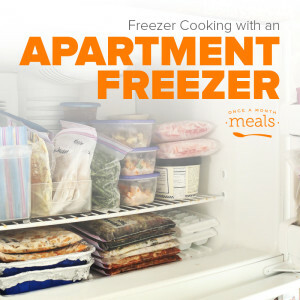 Ever wondered if you can cook an OAMM menu using your apartment refrigerator freezer? This guest post from Modern Day Moms will prove that you can and outline how to succeed.